Aluminum Products: Aluminum Blanks: Meyer Aluminium Blanks, Inc. 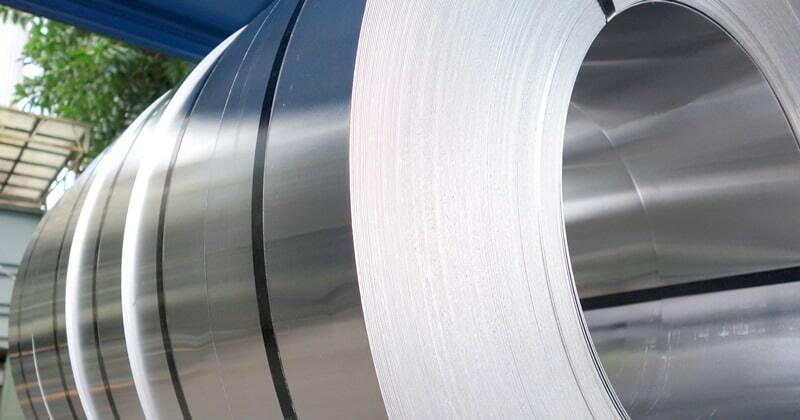 Through strategic partnerships with diverse mills throughout the world, we have the rolled aluminum products available to fit your company’s needs. 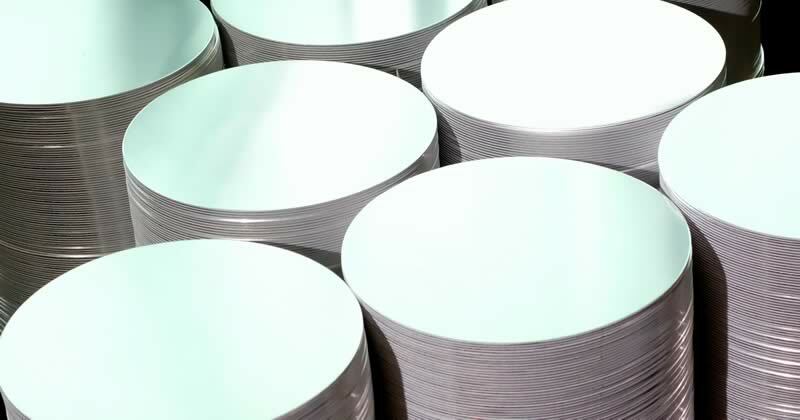 With an extensive in-house inventory, we have the aluminum circles, shapes, sheet, and coils available to meet nearly any aluminum requirement. With same-day shipment from five nationwide warehouses, our lead-time is calculated in hours and days–not weeks. 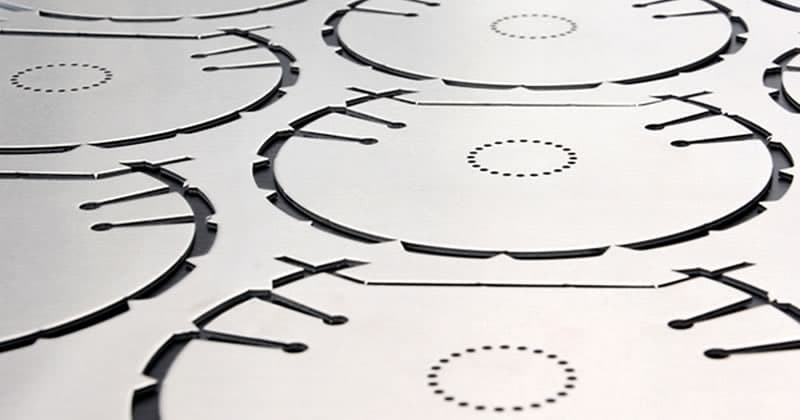 In addition to our diverse array of available products, our in-house processing services allow us shear, blank, and router aluminum to your precise specifications and ship within three days. Our specialty is soft or “O” temper aluminum sheet, coil, and circles, but we also process many other alloys and tempers.